Ask your bookstore to order a copy for you. You may also purchase The Hollow Colossus from Powell's Books and Barnes & Noble. 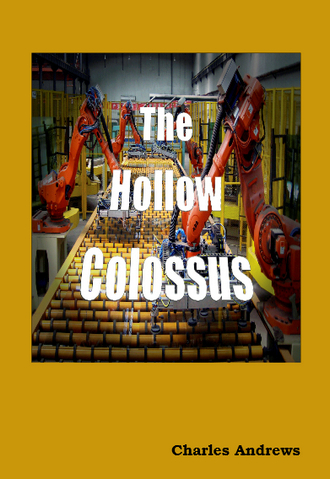 The Hollow Colossus is available through local outlets in the Eurozone, the United Kingdom, Sweden, Russia, Poland, India, Australia, New Zealand, South Africa and other countries. For booksellers and libraries: The Hollow Colossus is distributed through Ingram worldwide and Baker & Taylor. A clothbound edition is available.